Round 1: Heavy Bat Laser Blast with a side of Deep Contact Isolation; 2-hand Finish (optional extra). 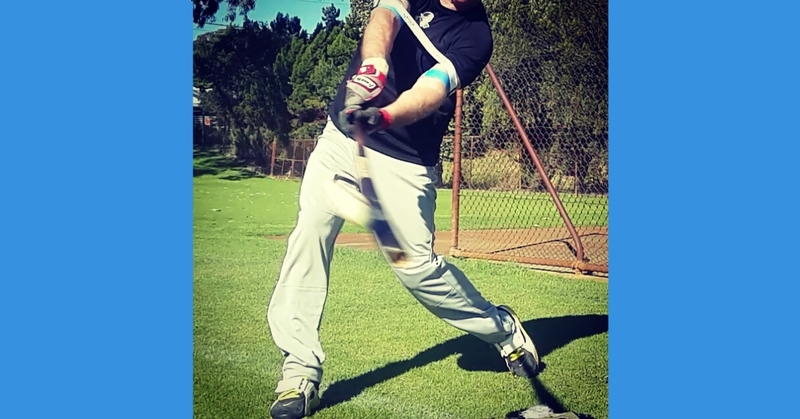 Round 2: Regular bat Laser Whip with a side of Extended Contact Isolation; Top-Hand release finish (optional extra). Totally up to you if you want to do this method, remembering our batting practice tool is not, “swing prejudice;” instead of predetermining swing follow through you can let the contact zone determine the outcome. 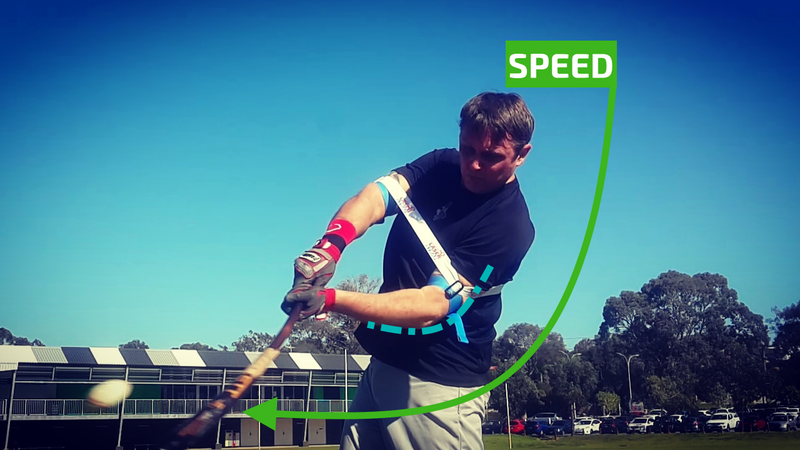 Once again the Laser Power Swing Trainer Power Batting Practice Aid works to improve bat speed, and power for all swing methods; you can hit any way you decide, with excellent results. Use with any hitting drill; we are simply showing examples to inspire your batting practice.